In today’s world consumers have a lot of choices. Technological advances have empowered consumers to easily find what they are looking for, see what people who experienced the product have to say about it, and easily compare the price with alternatives. 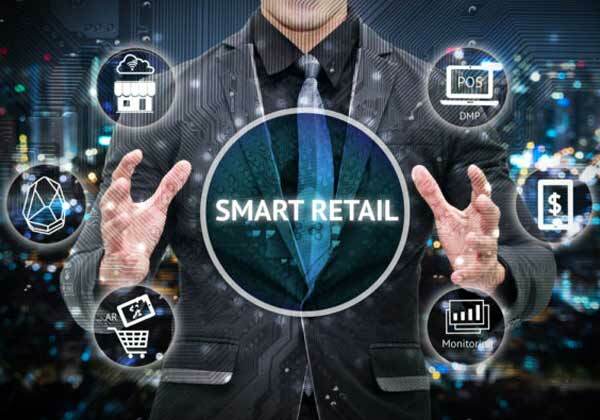 Technology is what created the highly competitive environment that the retail industry is today, and it is also part of the equation for success in the retail space. 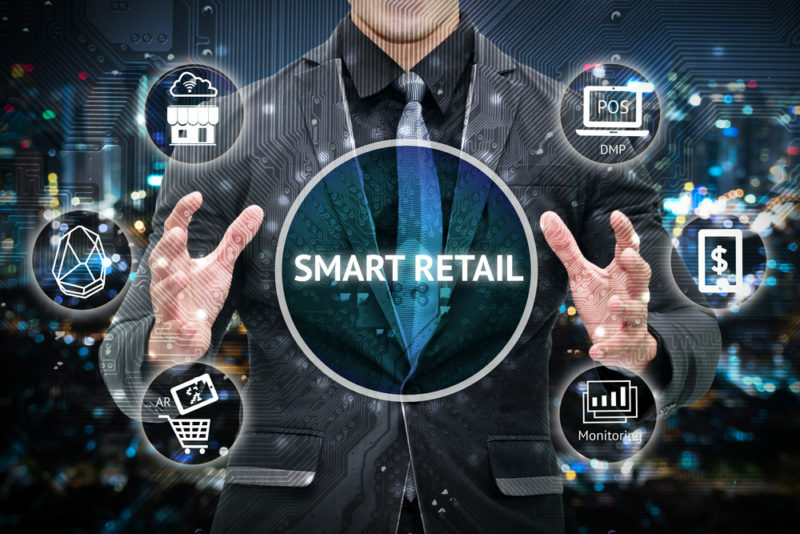 To help you prosper in the retail industry of today and tomorrow, we have put together this list of the top 5 technology strategies for retail success. With the variety of channels available for consumers to search and shop for products, it is highly important to have a consistent presence across all relevant channels. Offers, inventory, promotions and customer communications being consistent are a major part of a seamless shopping experience. According to studies by Google, 78% of holiday shoppers who visited a store used online search before going into the store. Furthermore, 43% of surveyed consumers said that once in the store they use their smartphones to see if the price offered in that store is fair and if they can get a better deal at another store or online. One might argue that the age of the brick and mortar stores has passed and that retailers should close down their stores and focus purely on e-commerce, however nothing could be further from the truth. Amazon, Wayfair and other previously online-only retailers have started opening up brick and mortar stores. In fact, an online survey conducted by Google/Ipsos in December 2017 has shown that nearly 80% of shoppers will go to a store when they have an item that they need or want immediately. Some shoppers prefer to order the product online, but pick it up at a nearby store, skipping the lines and avoiding paying for shipping. The opposite is also true, when buying large items, or a large number of products at a store, consumers like to have the option to have it shipped to their house. Some shoppers prefer to order the product online, but pick it up at a nearby store, skipping the lines and avoiding paying for shipping. Others like to have the option to ship the items purchased in a store directly to their homes. The best strategy for an Omni-channel approach is to be able to offer all the possible combinations of customer service and shopping experience available with the latest technology. In order to achieve this goal, an Omni-channel platform is required. This platform would act as a foundation to be built upon, always ensuring the synchronization and consistency across all channels. According to a study by the Pew Research Center, over 95% of Americans own a mobile phone, with smartphones now officially the most popular way to shop online. The reliance on smartphones for daily activities such as navigation, banking, web browsing, entertainment and many others has prompted consumers to always have their phones with them, making it essential for retail marketers to prioritize the mobile experience. Combining the benefits of a mobile application with the low friction entry points of a mobile website, progressive Web Apps (PWAs) are predicted to become more accessible to retailers very soon, with Gartner encouraging retail marketers to start learning more about PWAs in order not to be outmaneuvered by the competition. Augmented Reality (AR) shopping is becoming more and more widespread through the retail industry. In fact, surveys conducted by Digital Bridge has shown that 74% of consumers now expect retailers to offer some type of AR experience, while according to a study conducted by Interactions Consumer Experience Marketing, 72% of consumers that have used AR in their shopping experience, have purchased items that they were not planning on because of AR. The are many benefits of Augmented Reality for retail, with an increase in product exposure and a reduction in returns just to name a few. As the number of devices supporting Augmented Reality capability grows and the technology advances, AR will have an ever larger impact on the retail industry. Every marketer knows that eliminating friction points leads to higher conversions. In the near future, every online mobile moment will be shoppable. Imagine someone sending a “selfie” to a friend through a text message or a social media platform, showcasing a new product they just bought. In the past, and currently in most cases, if the friend on the receiving end wants to find and purchase that same product, they would have to identify and find the vendor, go to their website, find that specific product and then go through the order placing process. Now imagine the recipient of that message being able to simply click on the received image and be taken to the product description page of that product, from where they can virtually try on that product and seamlessly place an order through a single click payment system. The concept of contextual commerce is already possible today and will continue to be adopted throughout the industry, with additional capabilities added as technology advances. Artificial Intelligence (AI) is one of the most transformative technologies of this century and although it is still in its infancy, it has already proven to be extremely useful. In the retail industry, AI has been used for live chat, customer service, product search and product suggestion functionality. Despite how useful AI can be when working on the front end and interacting with your customers, its real value comes from what it can do behind the scenes. When AI is used as part of the business intelligence system of a retail organization, it can prove to be a competitive advantage like no other. With the ability to analyze all past and current data, AI systems can find inefficiencies and make suggestions that have the potential to optimize business operations resulting in large amounts of savings and an increase in conversions. If being at the forefront of the industry is one of your goals, AI should be on your radar as a must have feature.